The Cook Islands have some good coral reefs to snorkel and endemic birds to look for. I usually travel through the Cook Islands every couple of years on an expedition ship. The Cook Islands is a nation of islands in the tropical South Pacific. This nation is comprised of 15 islands. There are two larger distinct groups; the northern and southern islands. Even though the land in total only makes up some 236 square kilometres, they are spread over 2.2 million square kilometres. The main island is Rarotonga, where most of the population lives. However, there are more Cook Islanders living out of the country than in, mainly in New Zealand. The nation has strong economic and cultural ties with New Zealand. While they have some small industries of fishing and black pearls, and with so many remote and beautiful islands and reefs, tourism is also a main employer. The islands are volcanic in origin, and the northern islands in particular have many atolls. 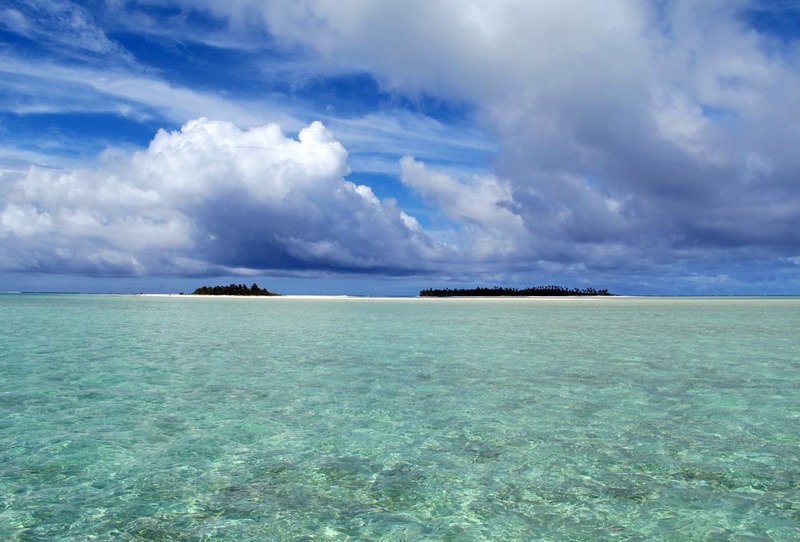 The Cook Islands includes Palmerston Island and Aitutaki, which has a beautiful lagoon, beaches, and great fish life.